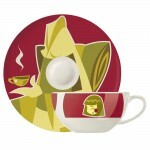 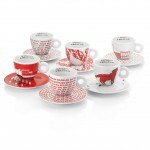 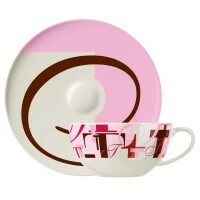 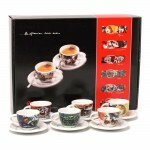 Click the button below to add the Illy Robert Wilson Collection - Set of 6 Cappuccino Cups to your wish list. 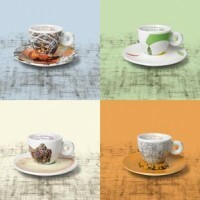 Created in a collaboration led by artistic director Robert Wilson during the annual International Summer Program, illy's Robert Wilson Cup Collection features the designs of five artists from around the world. Each collection includes six collectible cappuccino cups that are signed and numbered, a booklet about the artists and their designs, and a poster that tells the story of the illy Art Collection.